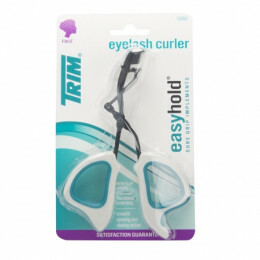 Description: TRIM® products are manufactured to the highest quality standards that have satisfied customers for over 70 years. .. Description: TRIM® products are manufactured to the highest quality standards that have satisfied customers for over 70 years. 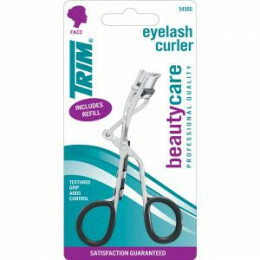 • Curls lashes quickly and easily f..